Today (Thursday) is Primary Day and registered Republicans are headed to the polls to select a candidate for District Attorney. Incumbent Adam Levy of Southeast was endorsed by the Putnam GOP Committee at its nominating convention earlier this year… Please login below or purchase a subscription to the Putnam County Courier to access this content. Lives Saved by Carbon Monoxide Detector! Kent Fire Chief James Piekarski credited a carbon monoxide detector with averting a major calamity on Labor Day morning. Members of the Kent Fire Department were summoned at 1 a.m. to the Chomer residence on Smokey Hollow Court for an activated carb… Please login below or purchase a subscription to the Putnam County Courier to access this content. 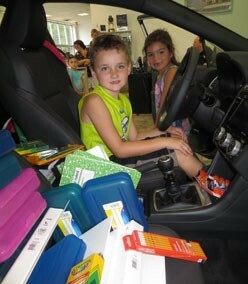 Zach Beal and Sophia Kovaleski sit inside a new Subaru filled with school supplies courtesy of Brewster Subaru. Brewster Subaru, Putnam’s newest auto dealership, wants to be a good neighbor.Located at the intersection of Route 22 and Route 6 in Brew… Please login below or purchase a subscription to the Putnam County Courier to access this content. Lt. Col. Robert Darling The Sept. 11 anniversary is Friday. It was, until then, beautiful day with bluebird skies. Now, Lt. Col. Robert Darling, a Newburgh native, will speak on 24 Hours Inside the President’s Bunker, 9-11- 01, which is also th… Please login below or purchase a subscription to the Putnam County Courier to access this content. Michelle Mora of Mahopac, Putnam County’s Miss Ecuador, is the youth ambassador in the parade. 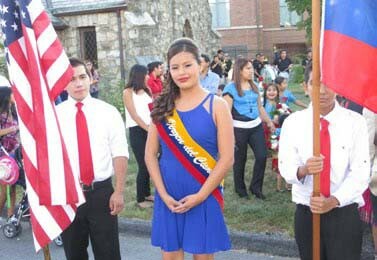 A processional in Mahopac Saturday evening attracted hundreds of Ecuadorians from throughout the region who celebrated the Day of the Blessed Virgin … Please login below or purchase a subscription to the Putnam County Courier to access this content. An inferno rages without a sprinkler system. 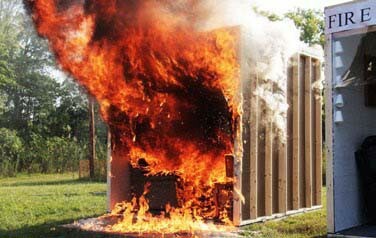 Fire sprinklers save lives! A live demonstration hosted by the Patterson Fire Department and the National Fire Sprinkler Association proved that last week. 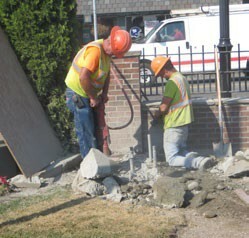 The Patterson Fire Department is working in conju… Please login below or purchase a subscription to the Putnam County Courier to access this content. Mahopac Public Library invites local, regional, emerging and established professional artists to submit exhibition proposals for the Library’s Third Floor Gallery and second floor exhibit space. 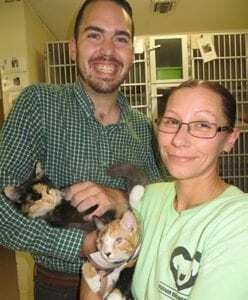 Preference is given to work completed within the last … Please login below or purchase a subscription to the Putnam County Courier to access this content. JoJo Maxwell’s recent watercolors, currently on display in the Third Floor Gallery at Mahopac Public Library, capture the light and transparent nature of this expressive medium. Her exhibit of watercolor paintings will be on display from September 1… Please login below or purchase a subscription to the Putnam County Courier to access this content.